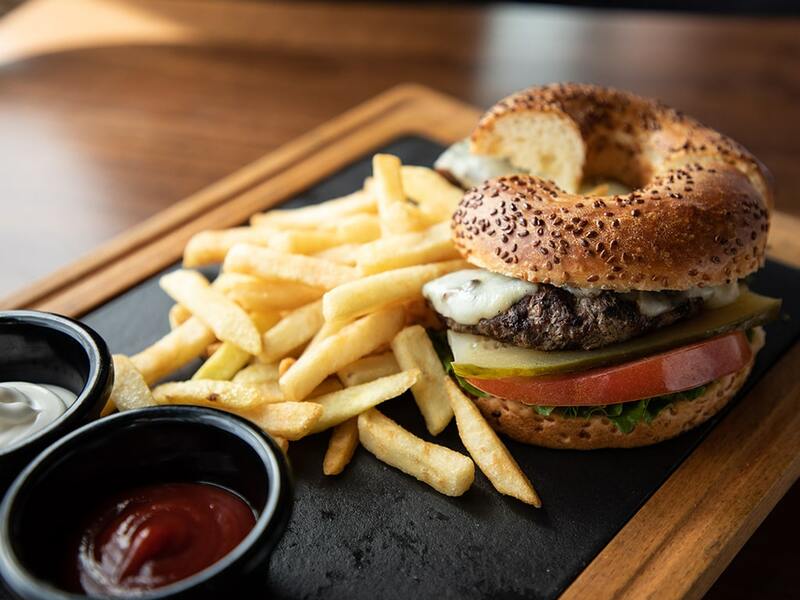 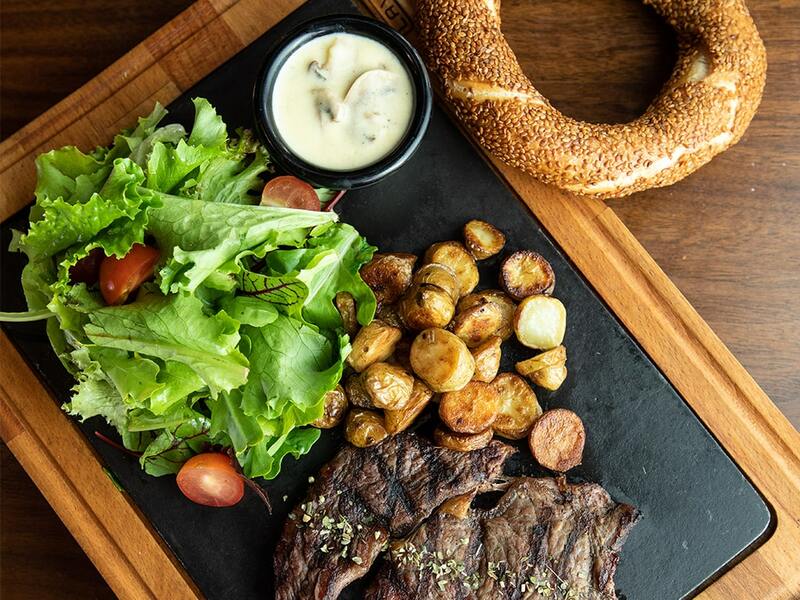 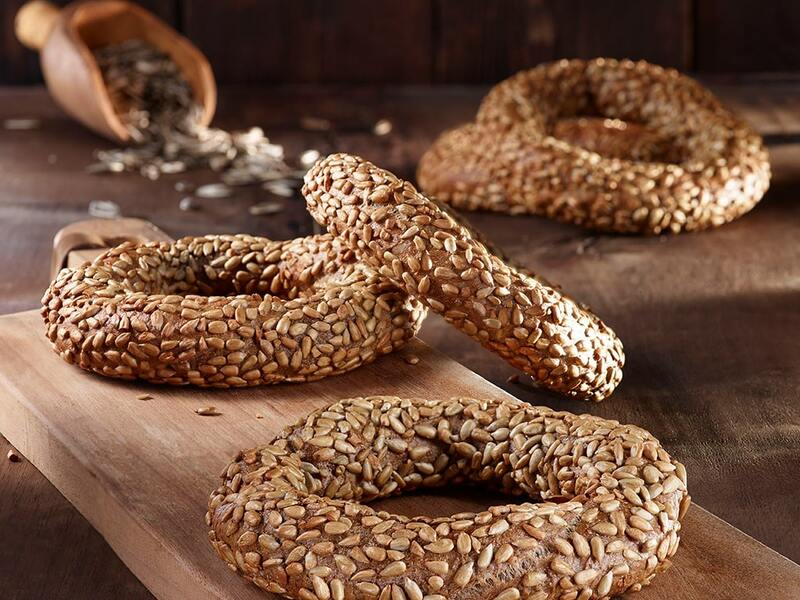 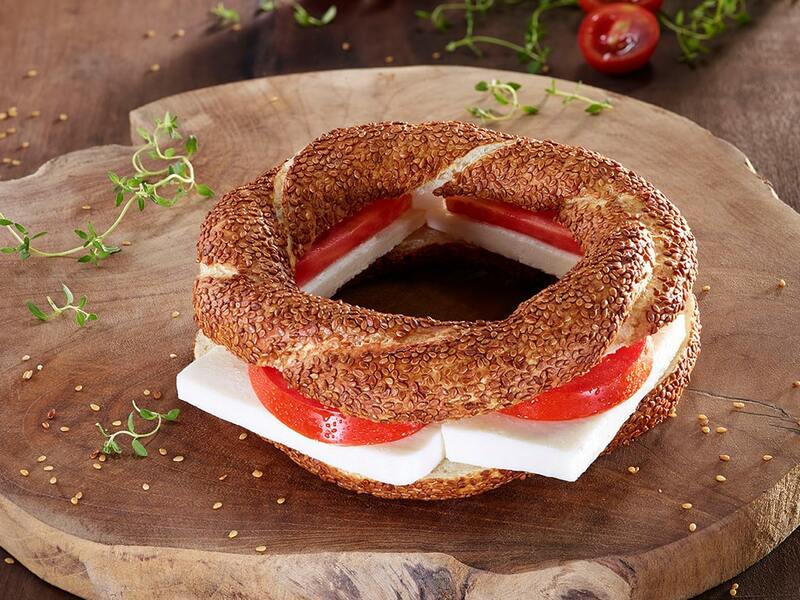 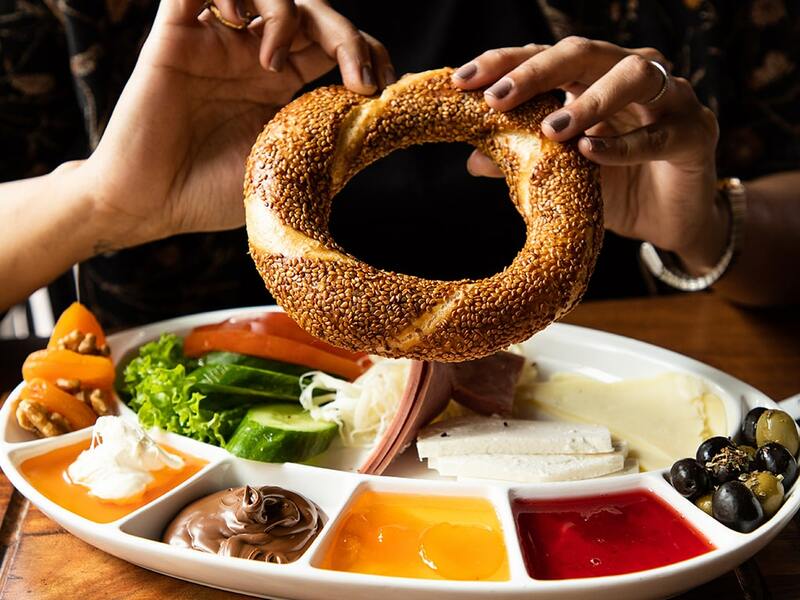 World-renowned for our Simits, baked products and Turkish delicacies served in 25 countries, Simit Sarayi offers you a bakery-dining experience like no other. 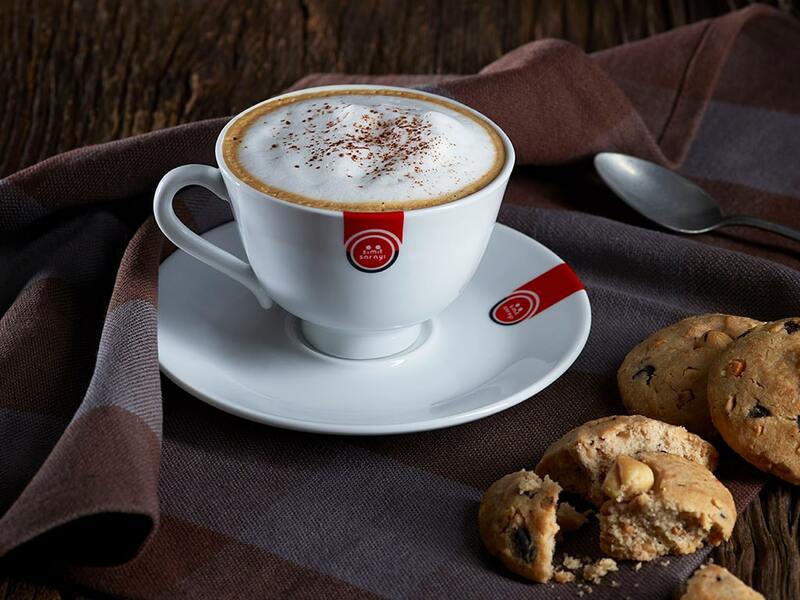 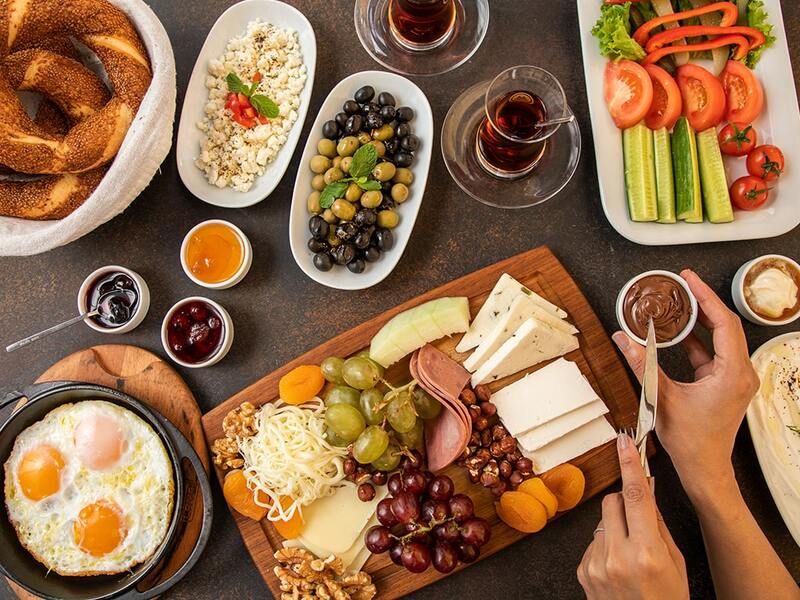 Head over for our famous Turkish breakfast over perfect brews of international teas and freshly ground coffee, or grab any of our baked goodies on the go! 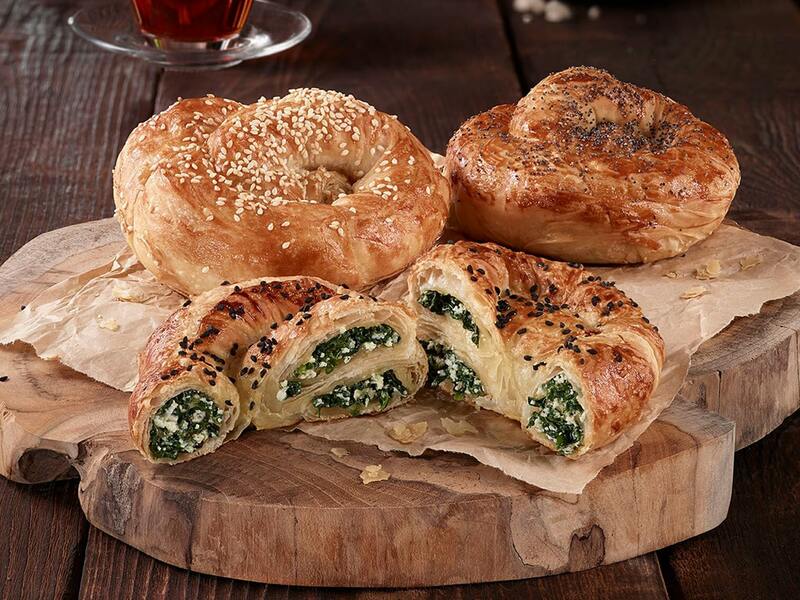 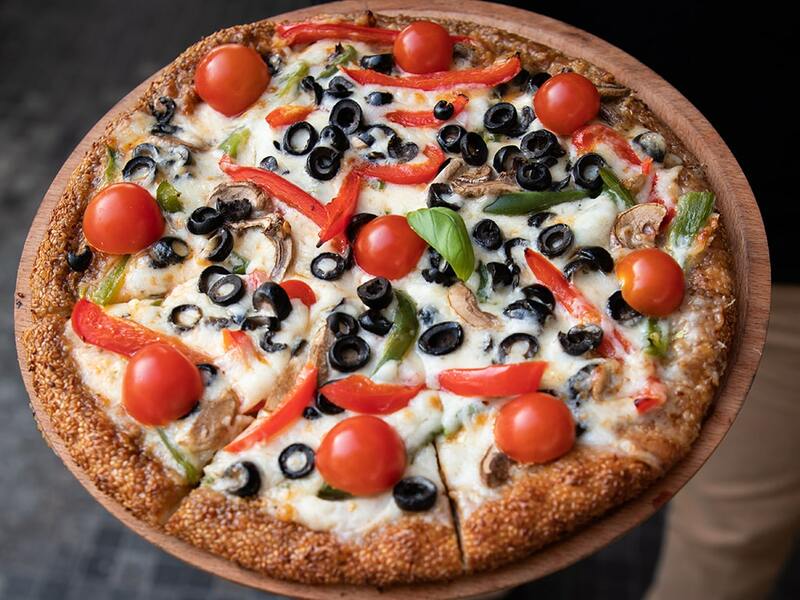 Ideal for families or meet-ups with your friends, you can choose from our varieties of Simits, Boreks, pastries, sandwiches, burgers, wraps, pizzas, pasta, Turkish ice cream, desserts and more, with both indoor & outdoor seating options. 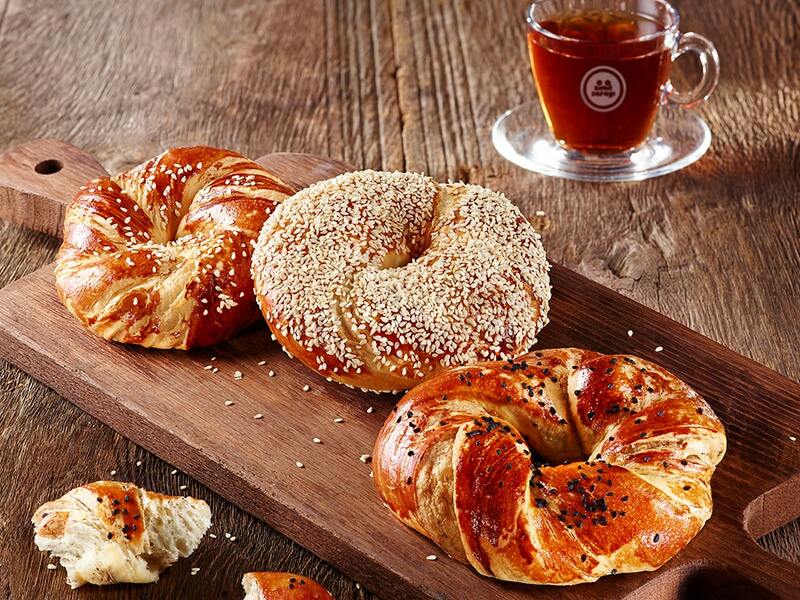 Reservations are recommended during weekends for breakfast.